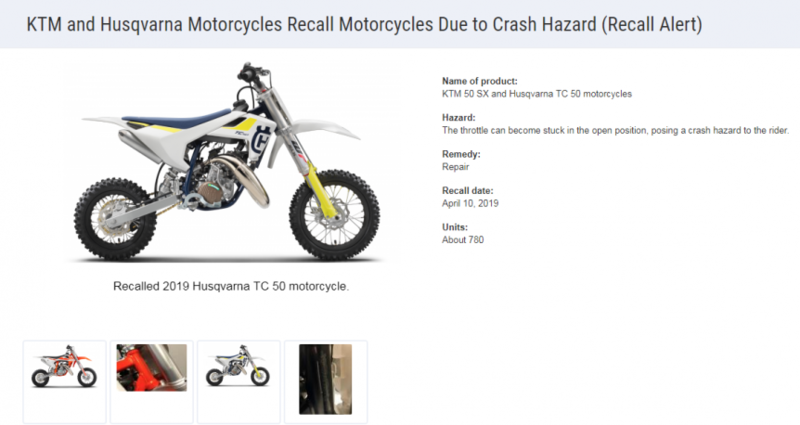 This recall involves model year 2019 KTM 50 SX and Husqvarna TC 50 closed course/competition motorcycles with 50cc 2-cycle engines. Only model year 2019 motorcycles that have the letter K in the 10th position of the vehicle identification number which is located on the right side of the steering head are included in the recall. 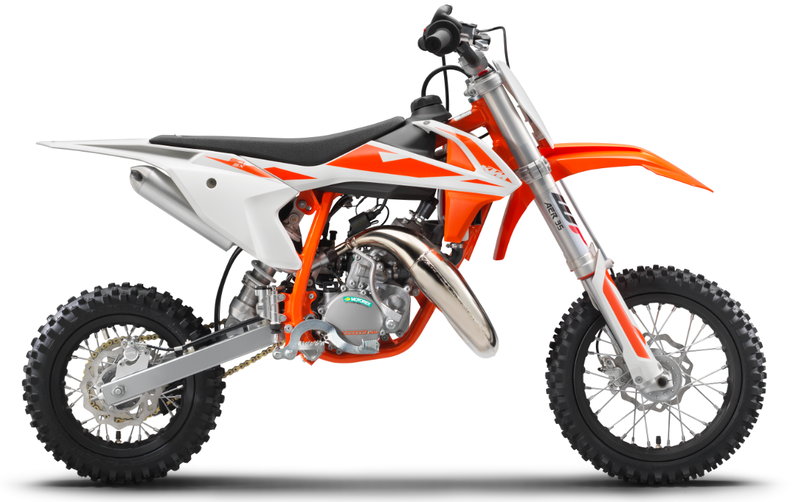 The KTM motorcycles are orange and white with the KTM logo on both sides of the radiator shrouds covering the fuel tank. 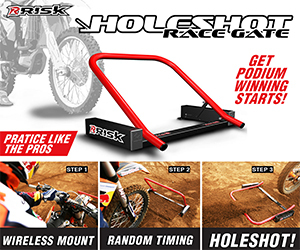 Printed on both side panels below the rear seat is 50 SX. The Husqvarna motorcycles are white, blue and yellow with the Husqvarna logo and TC 50 printed on both sides of the radiator shrouds covering the fuel tank.